A smart and practical bib for everyday use. 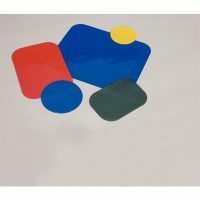 The colourfast polycotton outer is hard wearing by absorbent and the soft, flexible waterproof backing ensures that clothes are not stained. 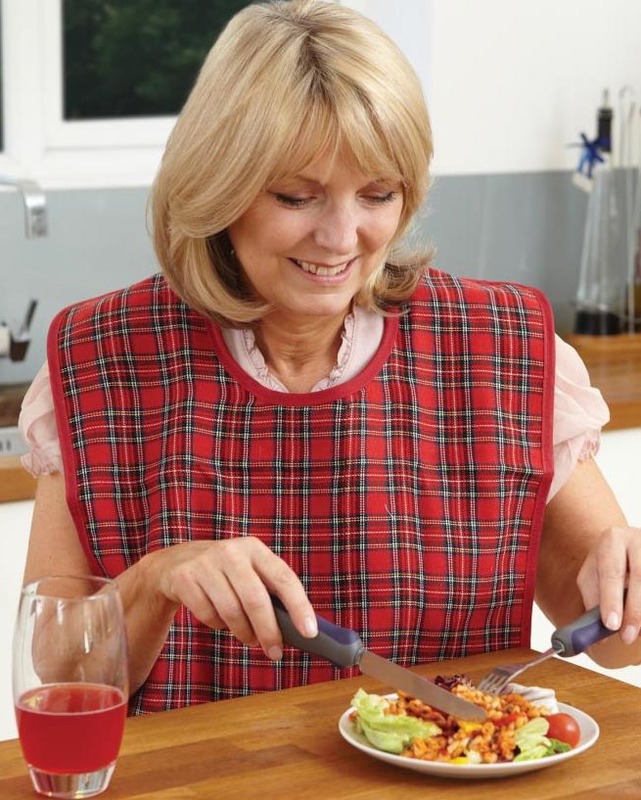 All bibs are fitted with press studs so that a pocket can be formed to catch excess food if required. 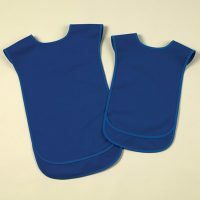 Bibs can be fastened either with a hook and loop patches for quick and easy donning, or with metal poppers for extra security. There are two alternative fastening positions for the poppers. 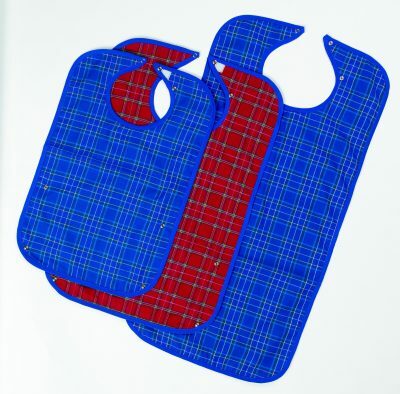 The bibs are machine washable and can be tumble dried at low temperatures. 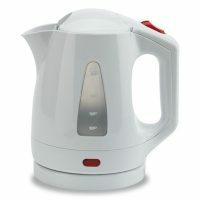 Available in 3 sizes and 2 colours.